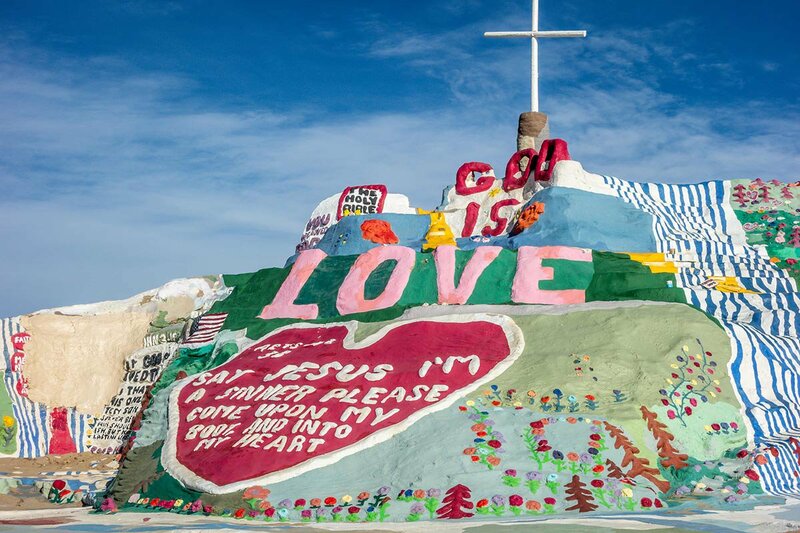 The Vibe: The geological phenomenon was originally designed to house powers of rejuvenation, human-life extension, and anti-gravity time travel in the heart of California’s Mojave desert. 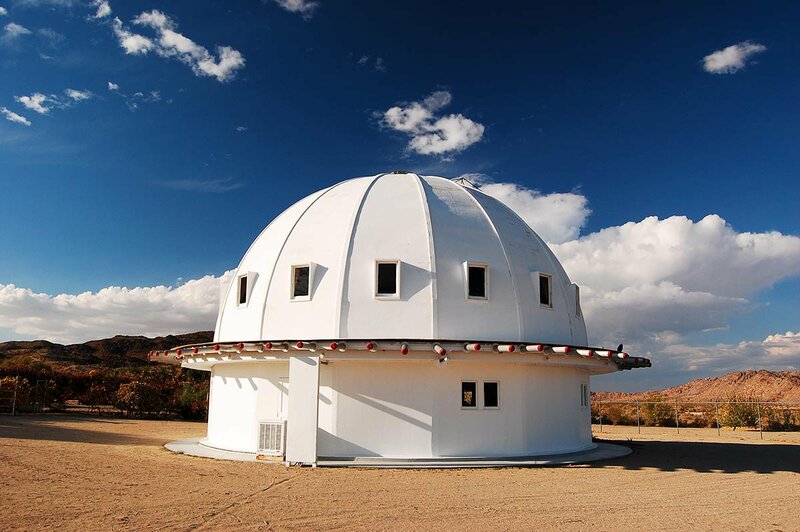 It was built in the 1950s by aircraft mechanic and ufologist George Van Tassel — under instruction from an alien from Venus he encountered during a space trip. (Hey, that's the story!) The structure, made of wood, fiberglass, and concrete, was sadly never put to the test as a vehicle for time travel (Van Tassel died in 1978). But you can step inside for meditative sonic-healing sound baths sessions, where participants lie down in the main chamber and immerse themselves in harmonic sounds produced by quartz crystal bowls. In the supposedly perfect wooden geometric structure, the experience is so soothing, you'll feel like you're actually bathing in sound. Musicians like Arcade Fire, Moby, and the Smashing Pumpkins have visited the dome in search of new inspiration and larger-than-life vibrations. Sound baths happen bi-monthly and are on a first-come-first-serve basis for $20 per person (private sessions and group rates are available, too). Good to Know: Aqua Soleil Hotel & Mineral Waters, a contemporary hotel with bright and airy rooms and a spa with 24-hour access to heated mineral pools, is a 40-minute drive from The Integratron. The Ace Hotel and Swim Club, a mid-century boutique hotel and oasis in Palm Spring’s high-desert paradise, is filled with quirky characters and a large outdoor pool and spa. (Plus weeknight karaoke and bingo.) If Airbnb is more your thing, Joshua Tree House is a two-bed, two-bath 1949 hacienda located ten minutes from the west entrance of Joshua Tree National Park. Good to Know: Technically, there's no camping allowed, however the park is open 365 days a year and you're allowed to stay all night. (No sleep 'til sunrise.) 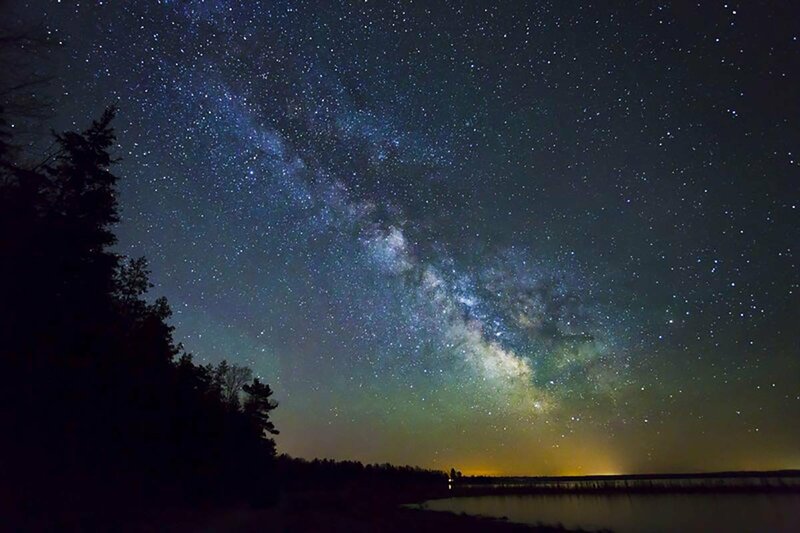 The Dark Sky Park offers numerous public viewing nights at Headlands Observatory for $3 a person and many other evening events. The best time to see the northern lights are between September and April. If you're not up for an all-nighter, plan ahead and rent a room in The Guest House, a large home on the property that accommodates about 20 guests with private bedroom and bathrooms. How to Get There: Take the Blue Ridge Parkway about 66 miles north of Asheville. Fuel up before the hike at Table in Asheville for Southern farm-to-table dishes. 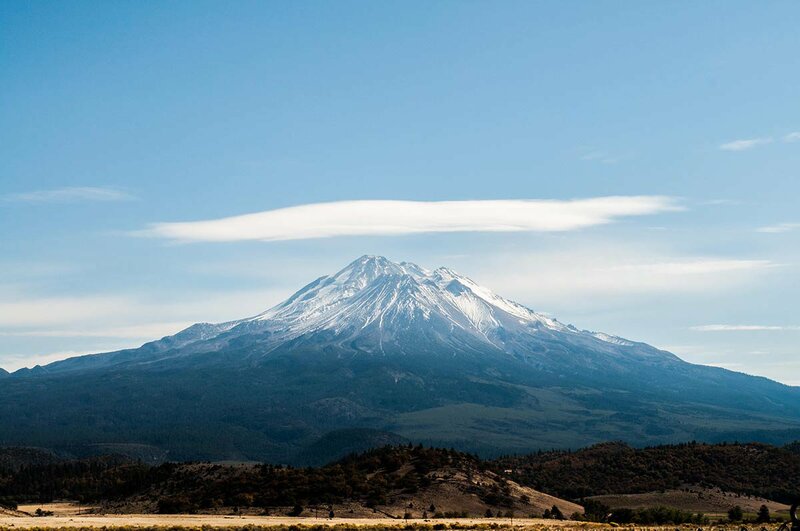 Good to Know: Guided meditations, vision quests, and hiking excursions are available through Shasta Vortex Adventures. The Trinity Divide trails are especially breathtaking with no expert hiking experience required. The three-mile Heart Lake Trail takes hikers up to Castle Peak with stunning views of Mount Shasta's reflection over the small and serene lake. 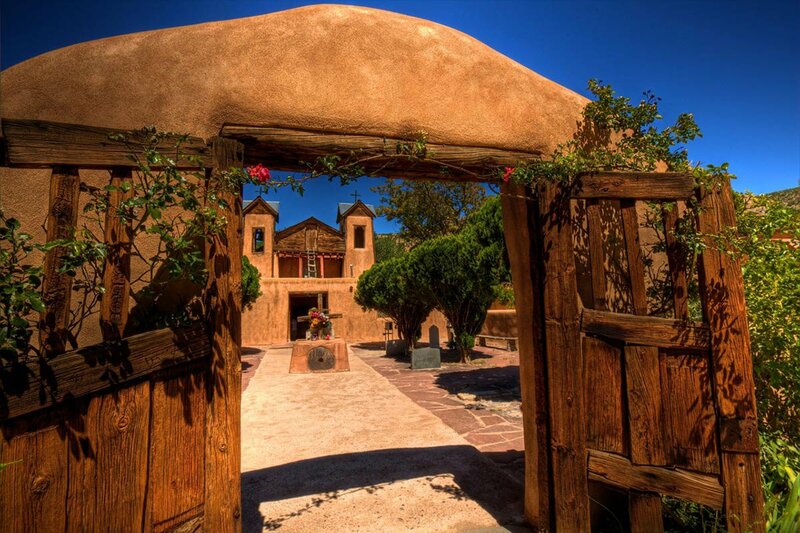 The best time to visit is the late spring when temperatures are in the low 60s, cooler than the average 75° during peak tourist season in the summer. Nestled at the foot of Mt. Shasta, McCloud Hotel is an ideal location for guests hoping to take advantage of the surrounding river and its three waterfalls. Railroad Park Caboose offers the opportunity to stay in your own refurbished vintage Cotton Belt railroad car on a beautiful 50-acre private property. 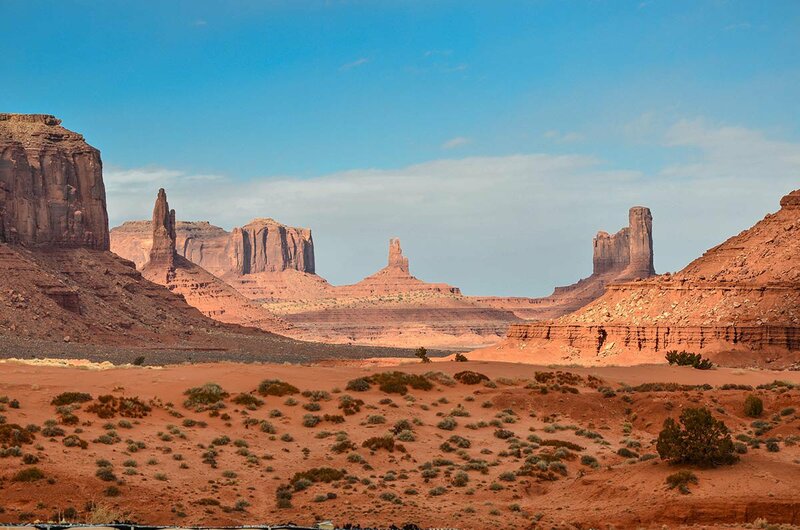 The Vibe: Famously known as the backdrop to America's 1930s Westerns by John Ford and John Wayne, Monument Valley remains the setting for what many imagine to be the true snapshot of the American West. Visitors come to drive the 17-mile scenic-loop drive, admire the majestic, free-standing sandstone buttes, and imagine themselves embracing a kind of let-their-hair-down freedom, like Thelma & Louise. This sprawling, 92,000-acre valley is home to the Navajo Nation and remains their tribal-owned sacred land dedicated to their Creator. 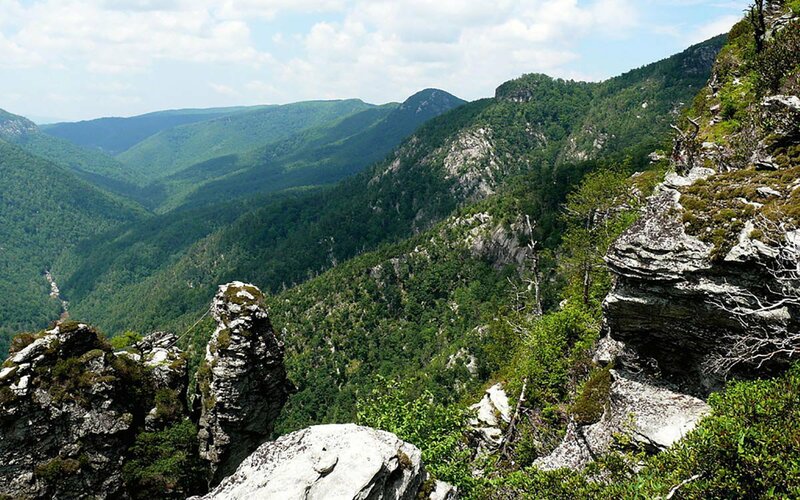 In additional to the loop drive, visitors can experience this ever-changing natural beauty by hiking the eleven trails and lookouts in the park. 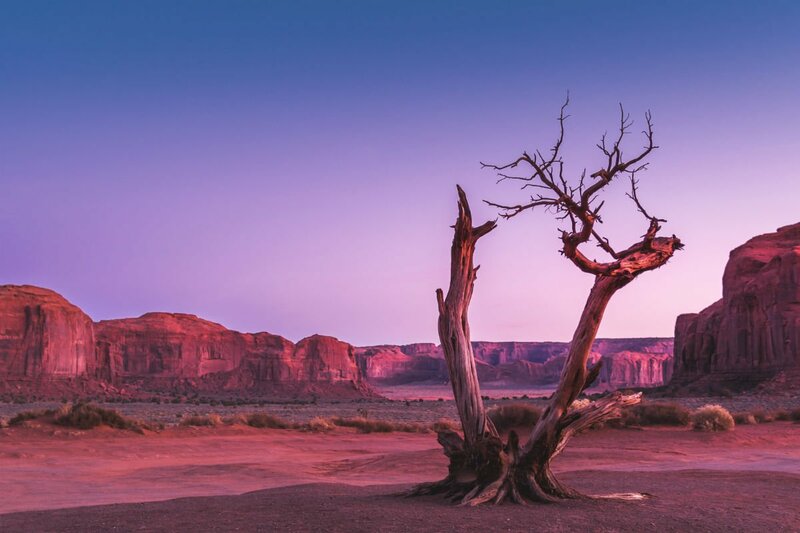 A famous spot is John Ford's point, where visitors can recreate the iconic image of a solo horseback rider overlooking the high plateau at the edge of the desert. The Vibe: Formed in 4680 B.C. 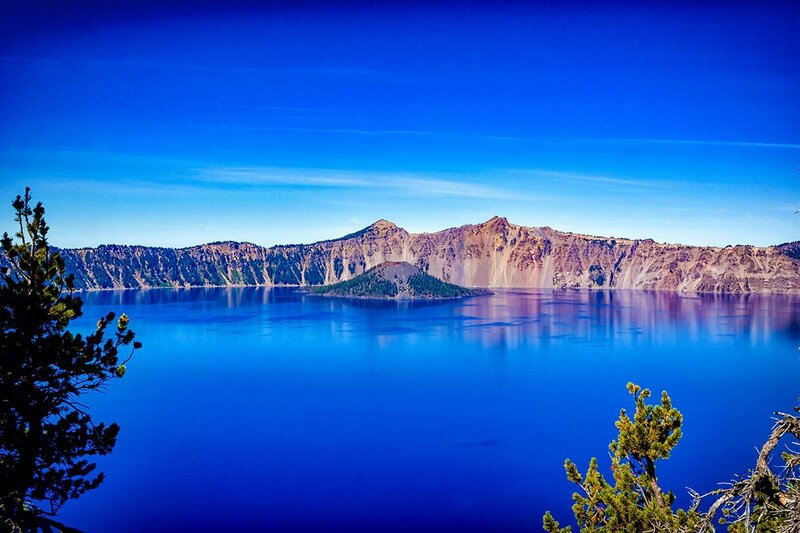 by the volcanic explosion of Mount Mazama, the six-mile-wide, 1,943-foot-deep Crater Lake is the deepest lake in the U.S.; the ninth deepest in the world; and is famous for its crystal-clear water. Worshipped by the indigenous Klamath Native Americans, this sacred lake is known for engendering a spiritual and religious-like wonder: For centuries, the tribe's shaman was the only one allowed to visit the lake, as many feared looking into the depths too long would invite life-long sorrow ... or death. There are no streams of water in or out of the lake, which explains its clarity and vibrant blue appearance. Visitors often seek the Old Man of The Lake, a mysteriously implanted log that has been sitting in place for one hundred years, and the bright, rust-colored Pumice Castle that juts out on the eastern wall of the caldera. Wizard Island, named for its resemblance to a sorcerer’s hat (pre-Harry Potter), is the top of a cinder-cone volcano within Crater Lake, where one can marvel at 800-year-old trees. The Vibe: A small community between Daytona and Orlando is home to an unusually large number of psychics and mediums (it is called Psychic Capital of the World) and is heavily infiltrated by paranormal-seeking-tourists. The spiritualist camp started in 1875 by George P. Colby, a trance medium who traveled the country giving readings and seances and was instructed by his Native American spirit guide — named Seneca — to build a spiritual camp in Florida. Today, the residents practice the religion of Spiritualism, based on the guiding principle of one continuous life. Visitors are welcome to the camp with lodging provided at The Cassadaga Hotel, which has a 1920s speakeasy vibe and "friendly" spirits, of which guests are warned on the hotel's website. Fun fact: Bright Eyes wrote their album, Cassadaga, here, and Tom Petty alludes to the camp in his song "Casa Dega." Tarot card readings are available by resident mediums, as well as historical property tours, and animal spirit meditations. 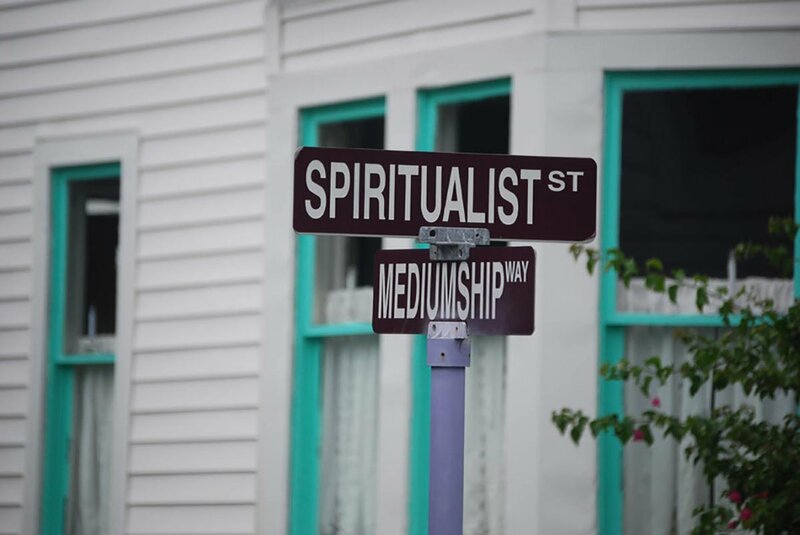 Good to Know: Cassadaga Spiritualist Camp offers guided tours Thursday through Saturday. Seminars and workshops are offered weekly on the camp's website. Once you have enough of the paranormal, head 30 minutes north to a very different type of camp in Orlando, Florida, and experience Disney World the adult way at Grande Lakes. Good to Know: You can drive up all the way to the summit during daytime, weather permitting, and if you have four-wheel drive. 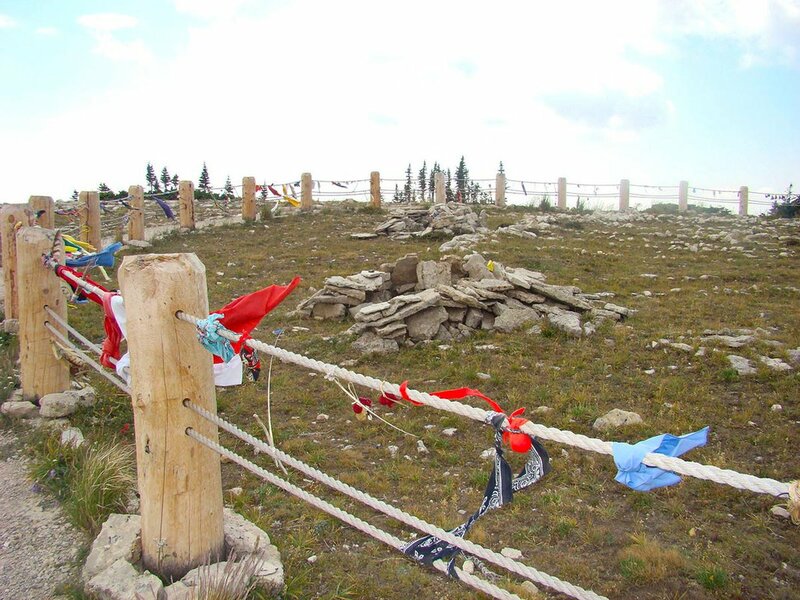 (Be aware of high-altitude effects). At night, local volunteer astronomers set up telescopes in front of the visitor station and supervise guests as part of their free nighttime stargazing program. 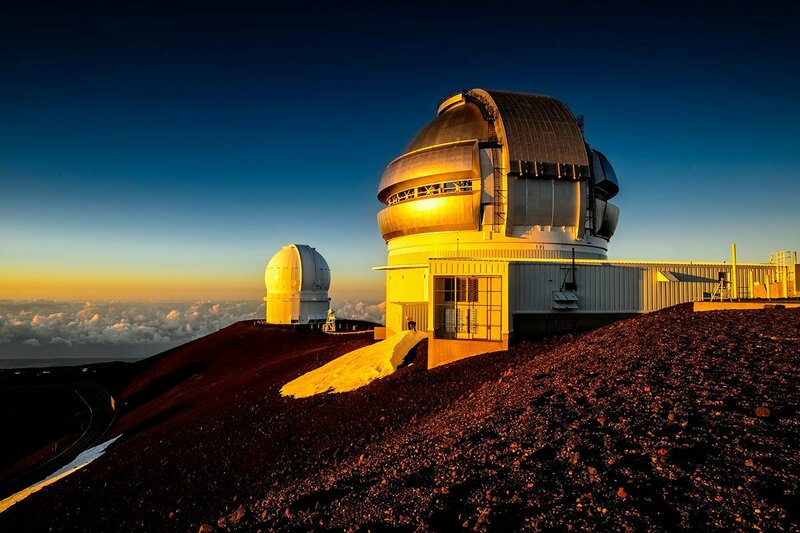 The lower slopes of Mauna Kea are also popular for hunting, hiking, and mountain sightseeing. Once you are ready to rest your eyes, stay at a dreamy, tropical fern forest known as Tree House.